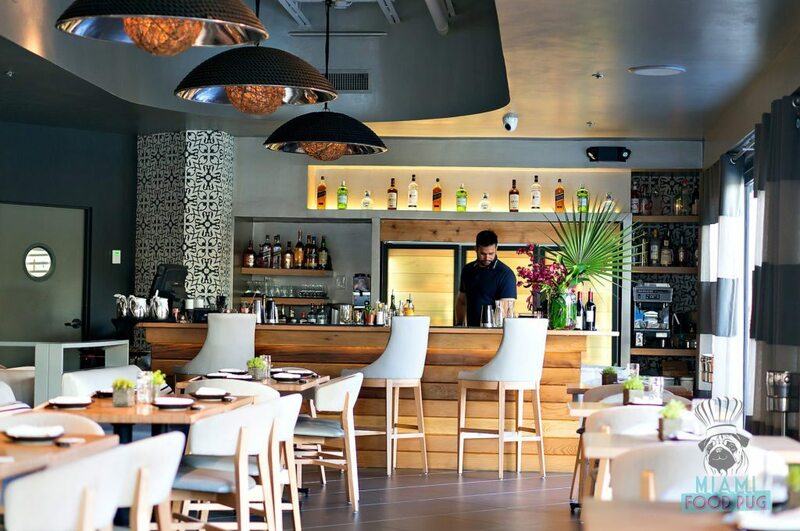 Within River Yacht Club — a Miami riverfront restaurant, bar and yacht club — you’ll come across one of the best Japanese dining experiences in the 305: Dashi. Ex-Kuro Executive Sushi Chef Shuji Hiyakawa is leading this “restaurant within a restaurant” concept, which serves up progressive Asian fare paired with an incredible view. Sit down and strap in for a delicious meal that you’ll be thinking about long after you’re done eating.